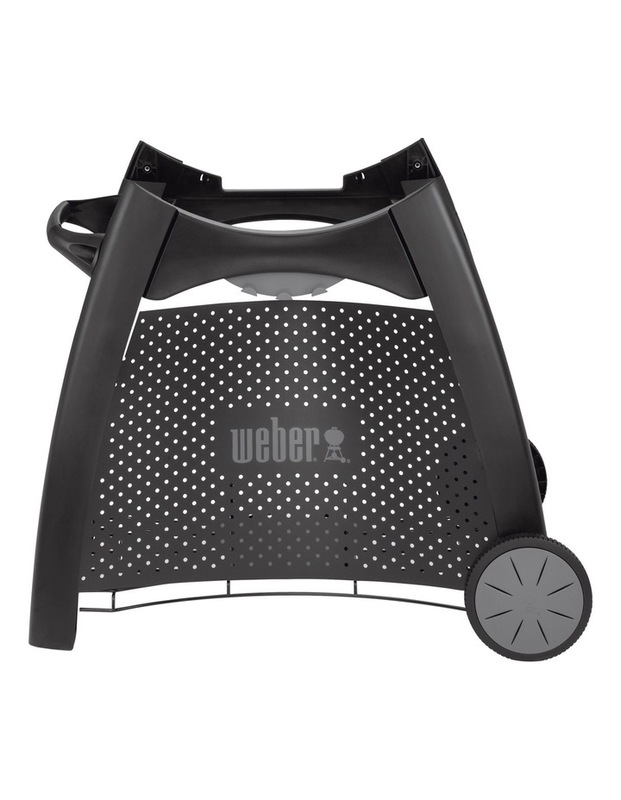 Store and transport your new Q series barbecue with the WEBER Q Patio Cart for Q2000 Series: Black. 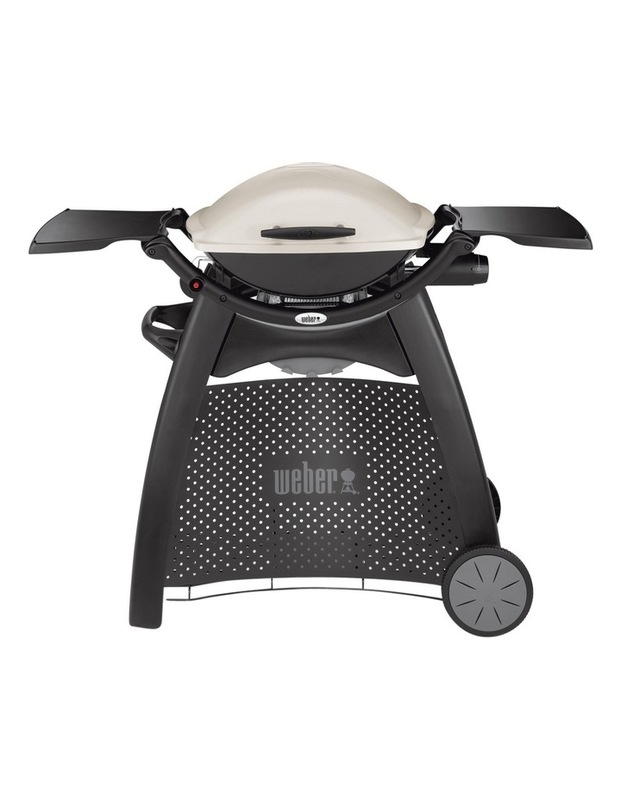 Fitted with wheels and a side handle, it's easy to manoeuvre your WEBER around the backyard or campsite. A customised holding compartment enables safe storage for your gas tank. Made from durable materials, this cart remains incredibly resistant to weather damage.